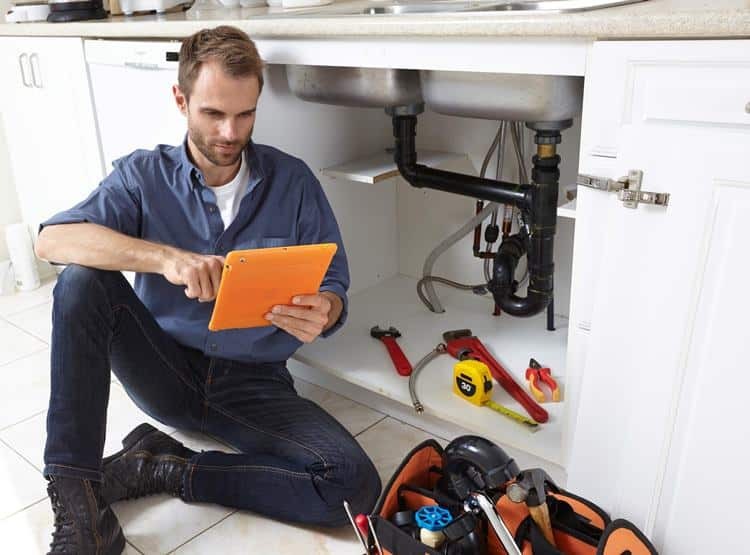 Managing a team of plumbers is hard to do, receiving the job, booking it into the diary, receiving and processing the forms back from the plumbing engineers and then processing them for invoicing. With Eworks Manager’s Job Card Management Software, its simple, plan out the working day or week via our planner, simply drag and drop jobs and click save to book the job into the diary, this then fires the job to the engineer’s mobile with the relevant paperwork they need to fill in digitally. With built in triggers you will be notified if a job is abandoned or is completed. When authorising a job, you can see any completed digital paperwork, any photos and variations taken place from the original instruction. You can also set recurring jobs for your plumbers so if you have a job on every week for the next year, you can set this up into the system, so the job automatically creates, saving you time! All of this can be done seamlessly and with ease.